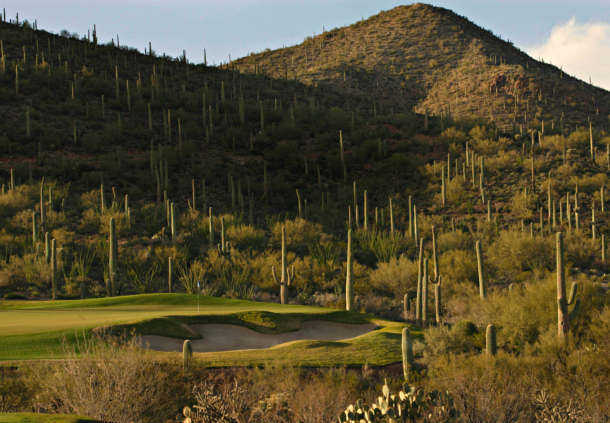 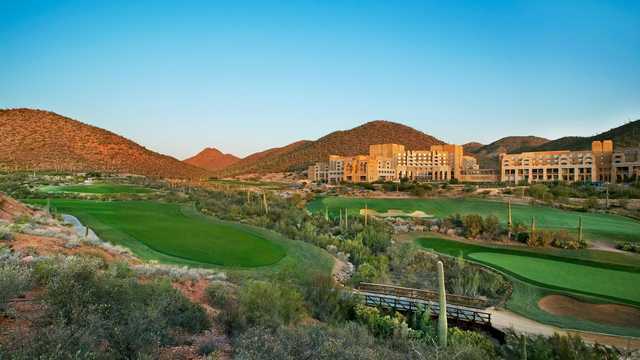 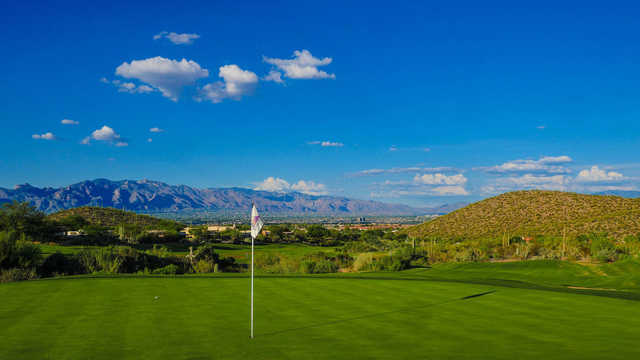 Starr Pass Country Club & Spa features 27 holes of Arnold Palmer Signature Golf for a desert golf experience to remember.What's best about the golf at Starr Pass is that it's a true Sonoran desert golf experience. 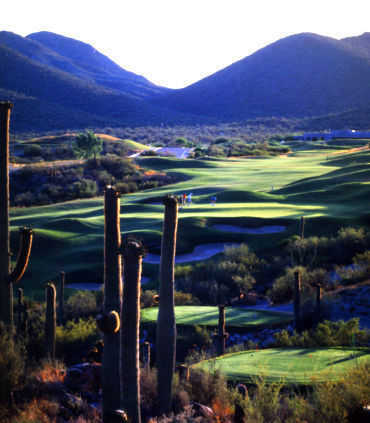 The course winds its way through the mountains and arroyos with the opportunity to experience the best of golf and desert wildlife. 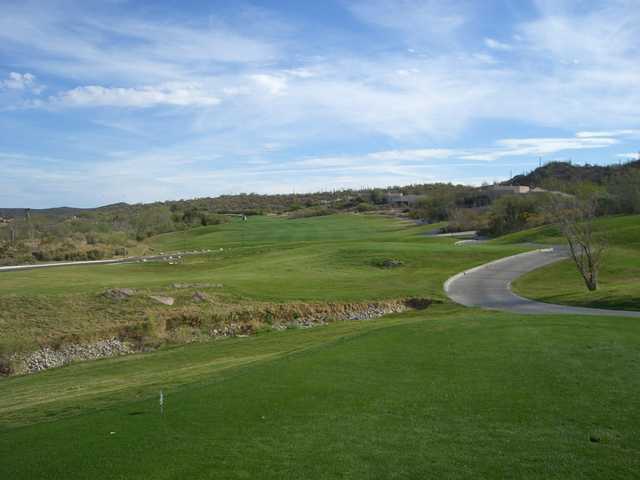 You'll thoroughly enjoy our 27 holes as they were designed to challenge players of all abilities. 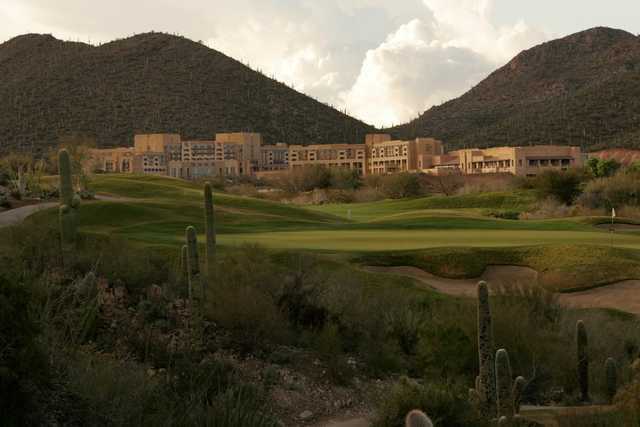 What's more, the names of the three nines are indicative of the wildlife you may experience here at Starr Pass.